At EAH we give the horse adequate time to learn. Every horse is different and has a different learning pace. 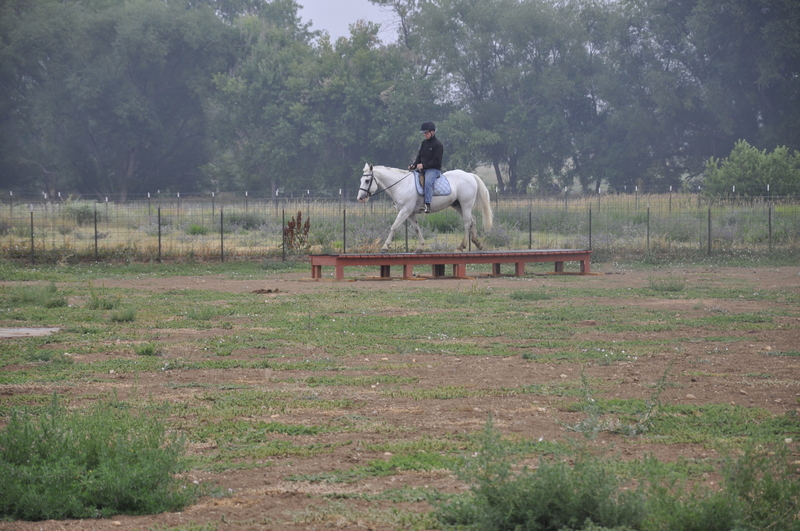 We teach the horse using the horse’s natural language of pressure and release and our own natural body language. 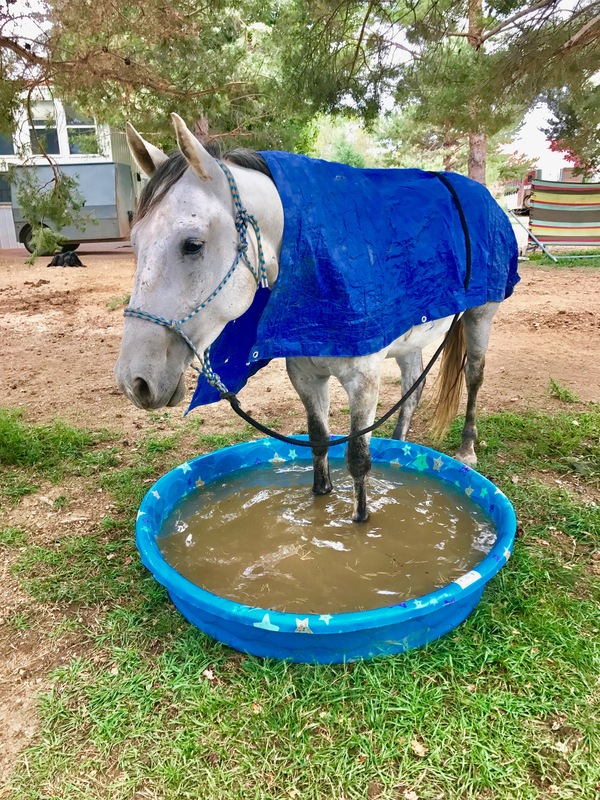 We also like to create a fun learning environment so the horse enjoys learning and never feels “trained on.” We love coming up with different obstacles to build curiosity and confidence. If you can show a horse that curiosity is a good thing, a confident horse will emerge. 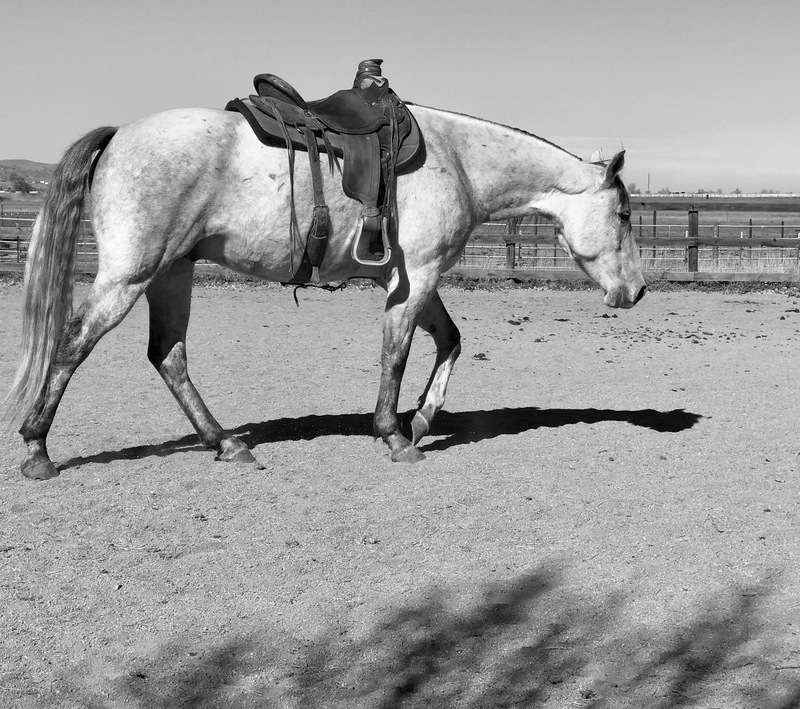 With confidence, the trust between the horse and human can grow into a strong partnership. This is the goal of the EAH Training. 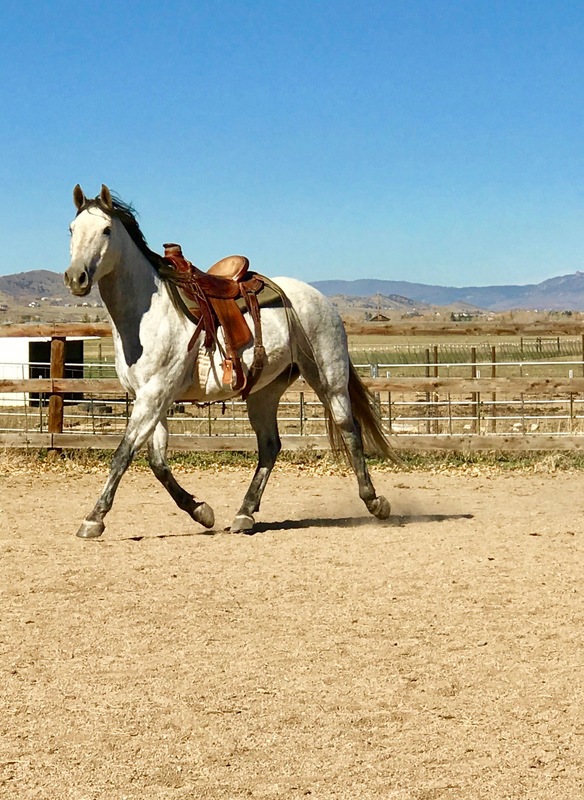 This program is for weanlings through two years old, a key time in a horse’s life to learn how to live respectfully with both humans and their herd. – Groundwork: lunging, moving through and over different obstacles- Desensitizing to a tarp, bag, lead rope, etc. -Learning how to use their body to support their back during riding through long lining. 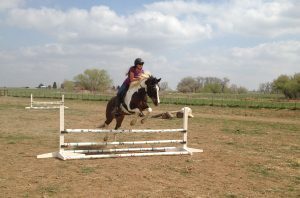 This will also build their muscle so they are ready to support the weight of the saddle and rider. 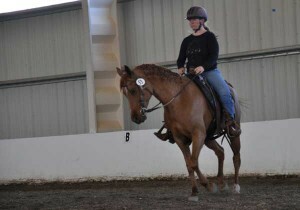 This program shows the horse how to have a deeper level of partnership with a human from their back. At EAH we always begin this process with groundwork in order to build the horse’s trust and conﬁdence with just the saddle on its back. Once this is achieved, the horse is ready to be ridden. 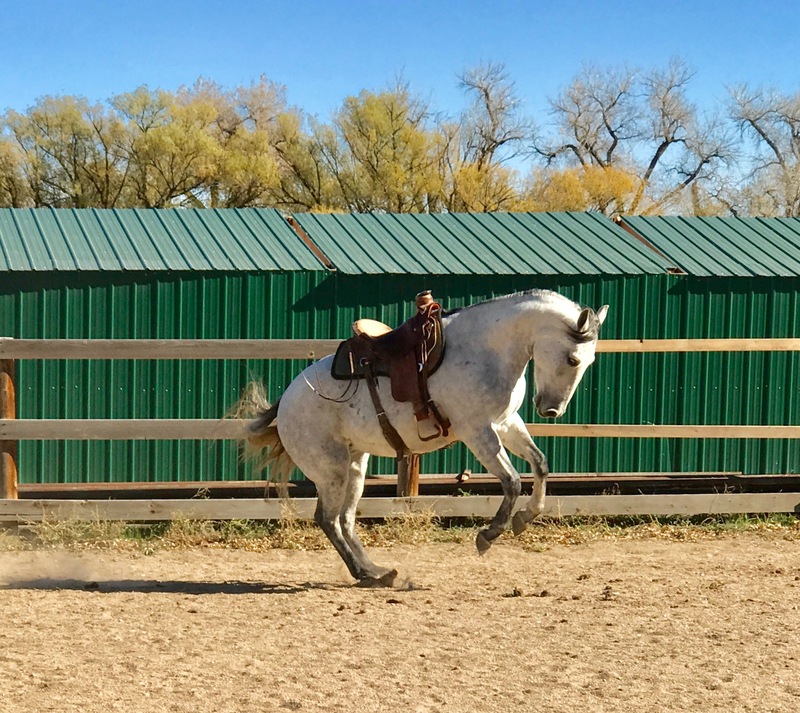 For the first few rides it is important to allow the horse to get used to the added weight on their back by allowing them to move freely and not restrict any movement. 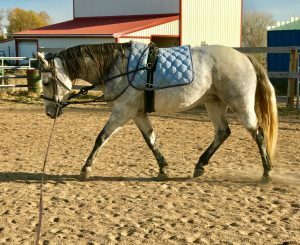 Once the horse is comfortable at the walk, trot and lope, they can start to learn how to use their body properly and with balance. 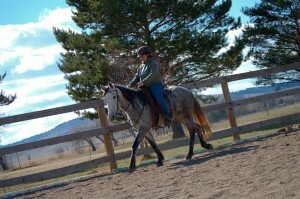 Dreamer, having his second ride. 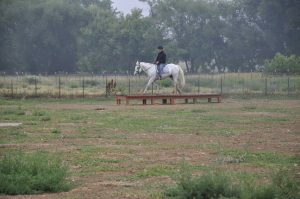 To build the horse’s trust in humans and to prepare the horse for trail riding, they will be asked to do a wide variety of obstacles. 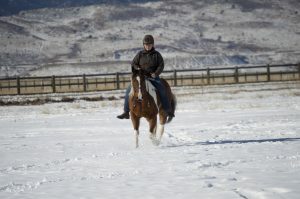 This also helps the horse build the conﬁdence to carry a rider through unexpected situations. 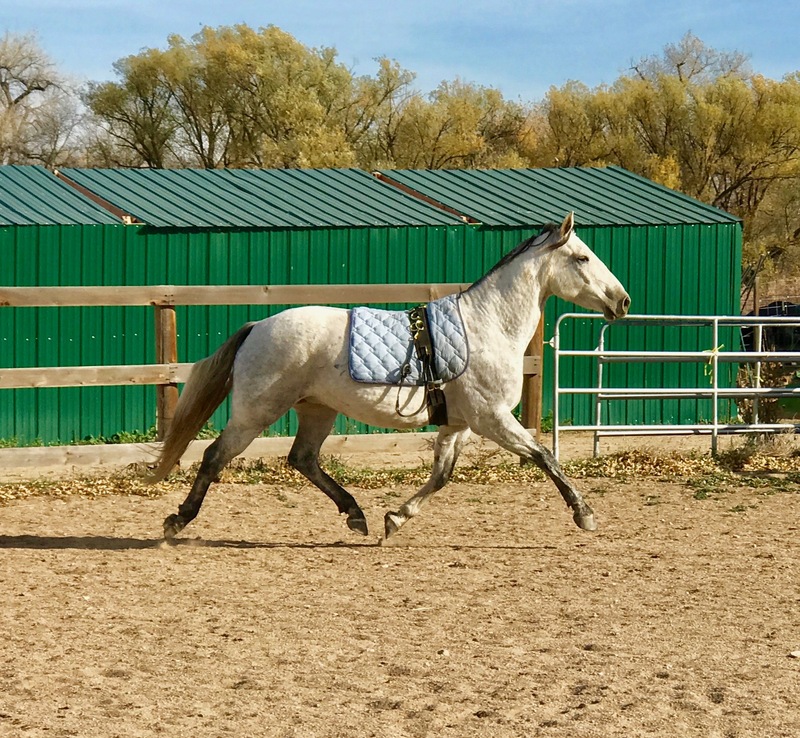 When the horse is conﬁdent at all gaits and soft and supple in a variety of situations, they will be taken out on trail rides to experience a new level of fun with humans, as well as new obstacles to learn from. 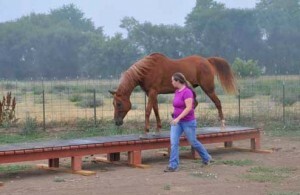 This is a very important step in a horse’s training. It is not only used to get a horse show-ready, but it will teach a horse how to use its body in a way that will support the body mechanics while carrying a person on its back. 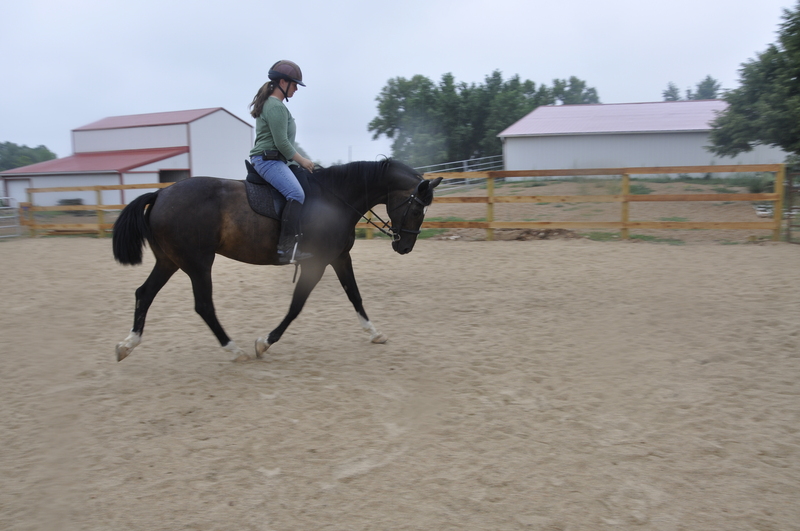 Your horse will learn how to stretch its back and move forward by using the abdominal muscles and hindquarters. Relying on its shoulders to move, causes the horse to hollow its back and brace with its head in the air. This can lead to back pain or even more serious injury. 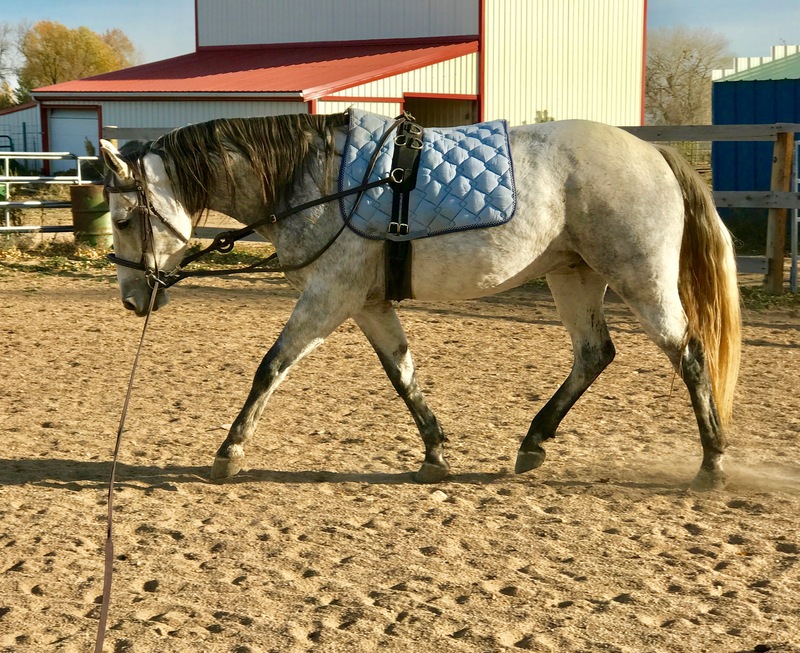 Your horse will learn how to pick up the proper lead when cantering and how to have meaning and purpose with each foot fall in the walk, trot, lope and canter. If you are interested in showing, we will teach specific western dressage techniques including leg yields, different tracks for the horse’s feet and collection. 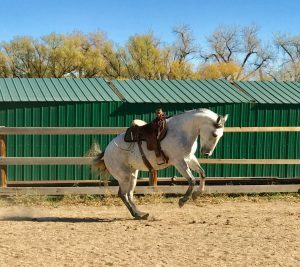 Using obstacles, we help build the horse’s confidence and curiosity which then transfers to whatever riding plans you may have. The obstacle course is a great way to desensitize your horse to a variety of things and learn how to work through potentially scary situations before heading out on the trail or into a show ring. 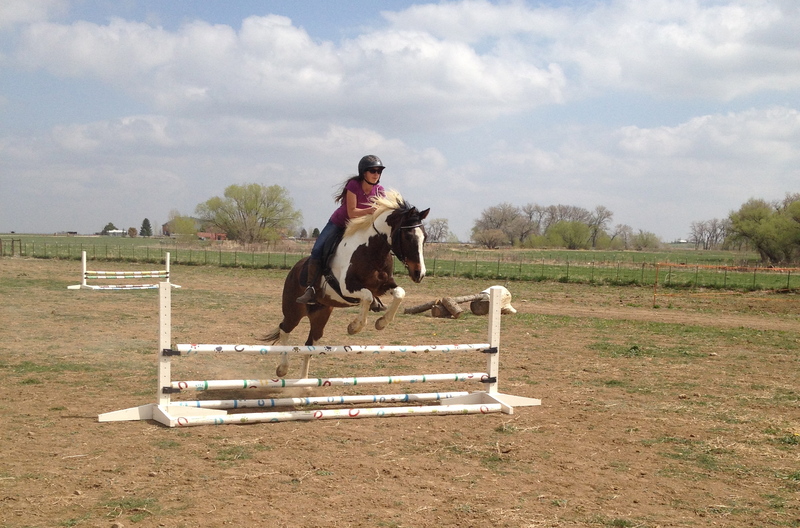 The Horse Agility Competition is fairly new to the horse world. To compete, we use use the obstacle course at Eden’s Aspens. We video you and your horse at the appropriate level (from using a halter and lead to at Liberty) and submit the video to be judged.